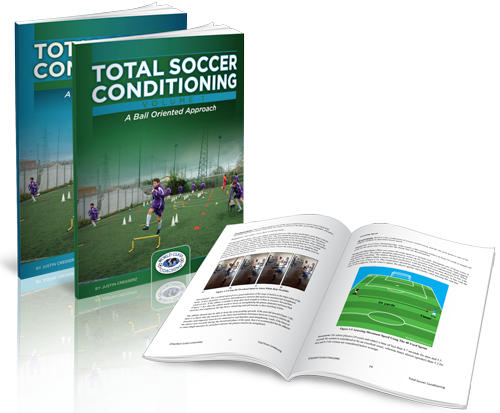 Jamaican Justin Cresser, a football coach and strength and conditioning trainer, has recently put out a new book called, Total Soccer Conditioning: A Ball-Oriented Approach. This new book is a two volume comprehensive guide (over 300 pages) to training football/soccer players to be fitter, stronger and more technically adept. From explaining the physiology of soccer through to identifying the components of fitness through to extensive training exercises, this special book set is exhaustive in its detail on how to get the maximum benefit from every session. Total Soccer Conditioning: A Ball-Orientated Approach was born from the frustrations of Cresser and other coaches who suffer from not having enough time to train both conditioning and technique. To address the problem, Cresser created a methodology on how coaches, at every level, can combine physical exercise with technical training. 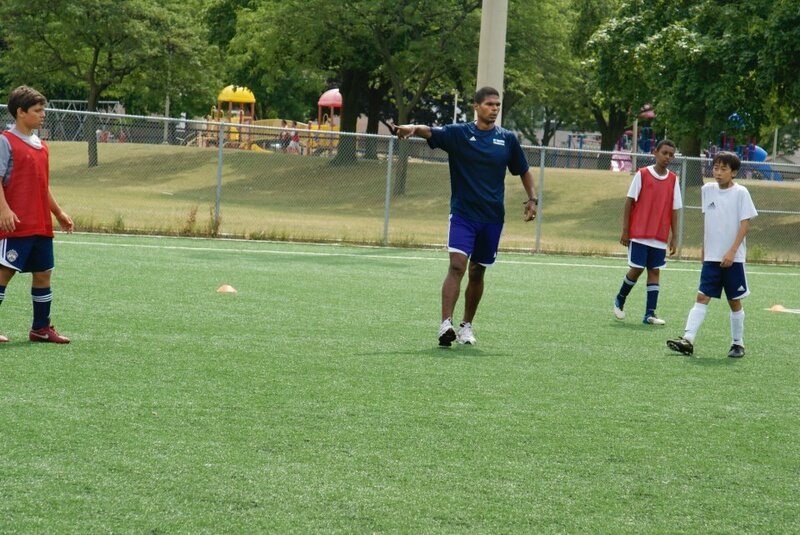 Author Justin Cresser is currently the Assistant Technical Director at the Soccer Club of Toronto, where he designs youth development programs and assists in the education of coaches. Cresser played semi professional for FC Sho de Bola in Hong Kong and studied at the University of Guelph, Canada, before moving into coaching. His first role was as assistant coach for the Varsity Women’s side, for whom he helped to produce several OUA all star athletes. Cresser then moved abroad in 2009 to expand his coaching knowledge in Hong Kong. His first appointment was as a senior staff coach at the Brazilian Soccer School, were he helped to develop one of the most prolific youth academies in Hong Kong for two seasons. Under Cresser’s stewardship, the Brazilian Soccer School won numerous cup competitions, with the under 14 team winning the league. While in Hong Kong, Cresser also took on coaching roles with the Panthers, an up and coming team in the Hong Kong women’s league, and with the Taipo Football Club, one of the top teams in the first division of Hong Kong’s professional league. Cresser then moved back to his homeland to take on the role of Assistant Technical Director at the Soccer Club of Toronto. In addition to soccer coaching, Cresser continues to be a strength and conditioning trainer for both teams and athletes in a variety of sports. 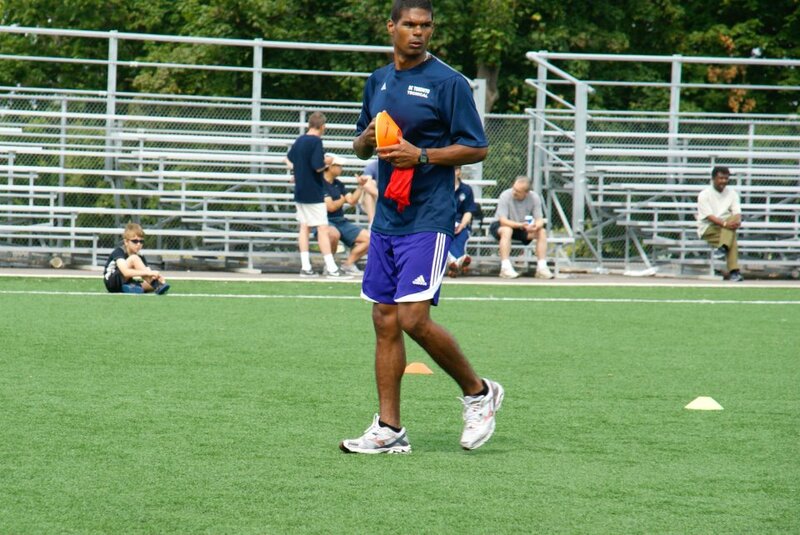 He holds and Advanced National Diploma from the National Soccer Coaches Association of America (NSCAA) and a Masters degree in Exercise Physiology and is a certified strength and conditioning specialist with the National Strength and Conditioning Association (NSCA). Sounds like it would be great way for even non football players like me to get fit! Sounds like an excellent book. Its always difficult getting the balance right between strength and conditioning and ball work. At a professional level this can be divided into two separate sessions but with time constraints its extremely difficult.